Resident Evil 2 Remake Trailer, Release Date | Nerd Much? Well, folks, we’re officially going back to Raccoon City. And hot damn has the city never looked better – or worse? Sony and Capcom have confirmed that the Resident Evil 2 remake is on the way. Seeing Raccoon City remade on the current generation of hardware was a sight to behold. The trailer we got today during Sony’s E3 conference looked spectacular, and judging by the shot we see towards the end of the reveal, it looks as if the series’ more modern control scheme is being implemented too. Resident Evil 2 originally released on the PlayStation on January 21st, 1998. In it, players control series mainstay Leon Kennedy two months after the events of the initial Resident Evil. Said events occurred on the outskirts of Raccoon City within the series’ infamous abandoned mansion. The sequel initially introduced us to the now series mainstays of Leon Kennedy and Claire Redfield. It’s Kennedy’s first day within the police force when all hell breaks loose in Raccoon City. Claire comes to town in search of her brother Chris who arrived to investigate the horrific phenomenon and the Umbrella company that seems to be behind it. While fans were certainly delighted to get a good look at the game, Capcom capped things off with a release date as well. 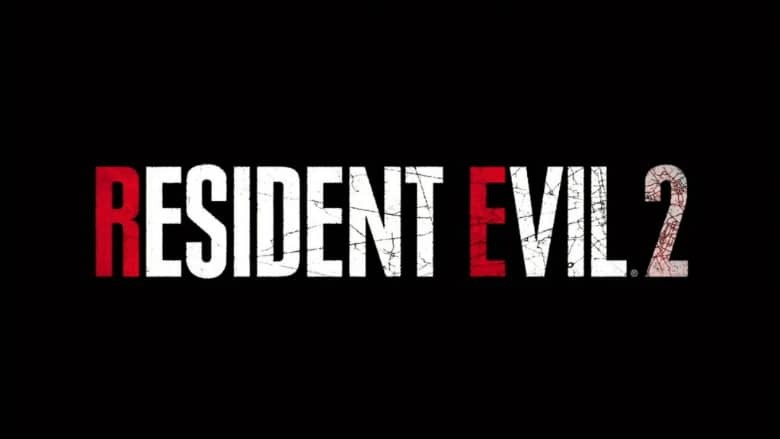 The publisher confirmed that their remake of Resident Evil 2 will release on January 25, 2019 – almost exactly 21 years after the initial sequel’s debut.